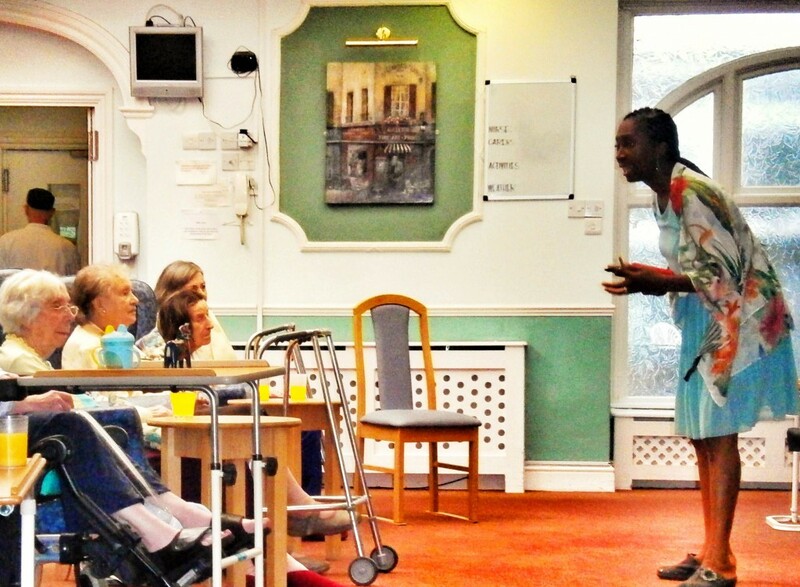 This week I visited Abbey Ravenscroft Park Nursing home for a spot of performance storytelling. My audience included a lovely lady who had just turned 100 years old! I’d rehearsed a couple of Swedish folk tales. One of them was called the ‘Troll Ride’ about Pedar Lars, a poor farmer’s boy journeying to propose to his true love Lisa. It was written by Anna Wahlenberg who wrote a collection of Swedish folk tales in the 1880s. To set the scene, I played some traditional Swedish folk music and passed around a colourful lacquered Swedish wooden horse. It was given to me by my mother-in-law and she’d bought it over 40 years ago in Sweden. Some residents relaxed into the atmosphere of Swedish folk music, whist others hung on my every word. 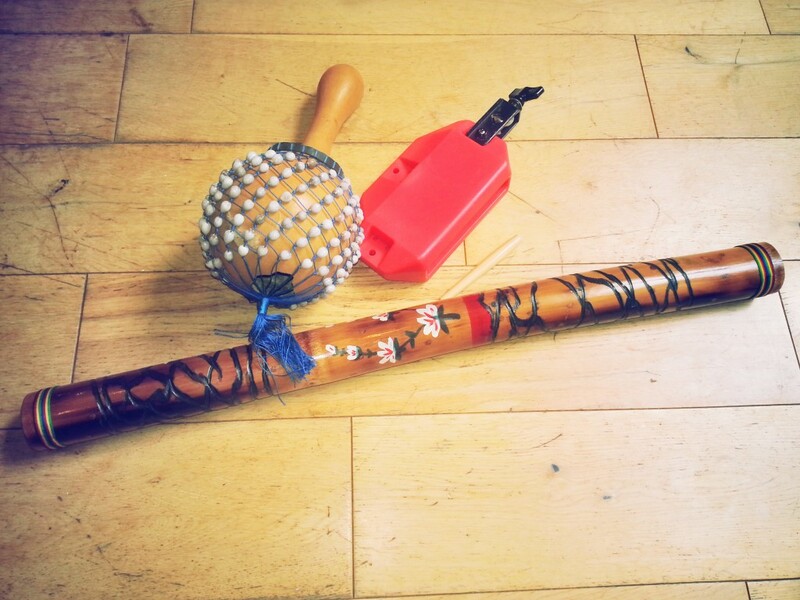 The horse, along with my small collection of percussion instruments, each had a tale to tell from wherever they hailed. So before I’d even begun my Swedish tale, I had a few other stories to share. That’s what I’m beginning to love about storytelling, it can take you in so many different directions every time you tell a tale.